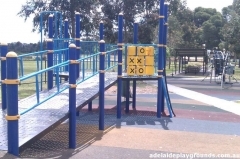 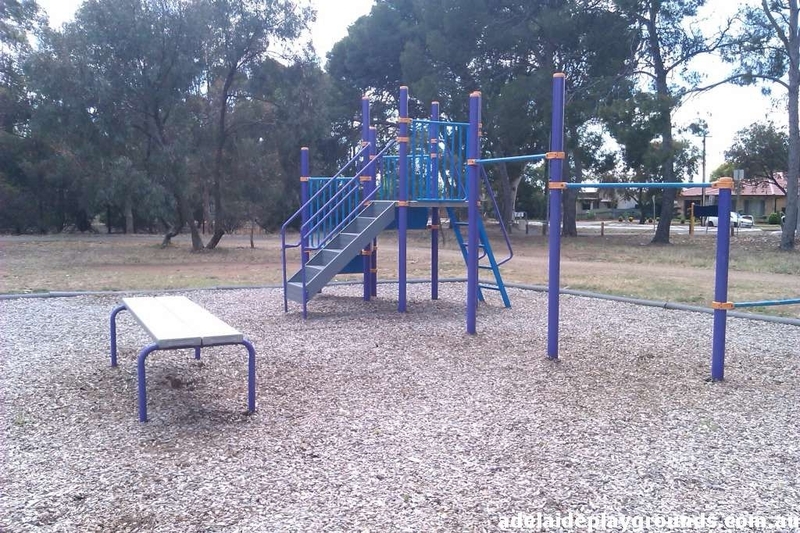 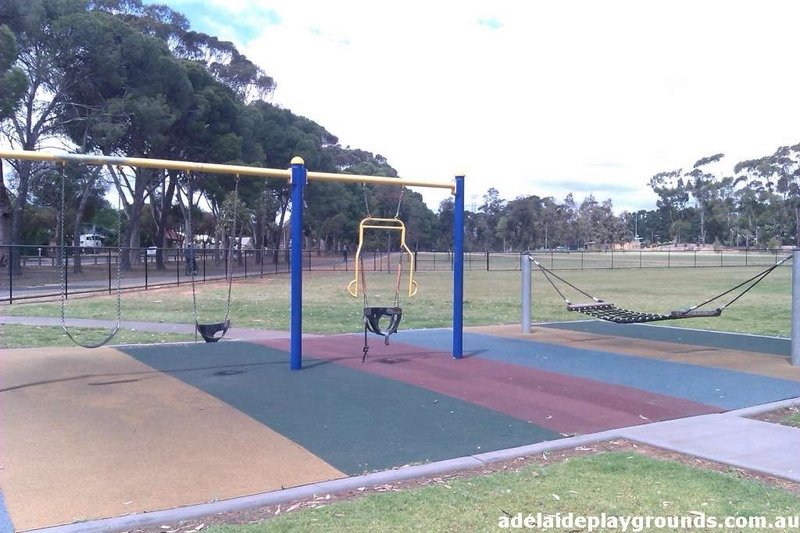 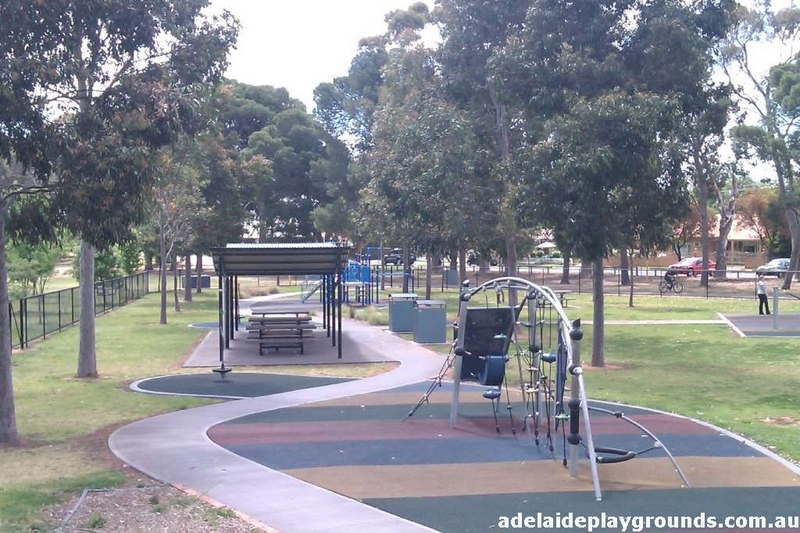 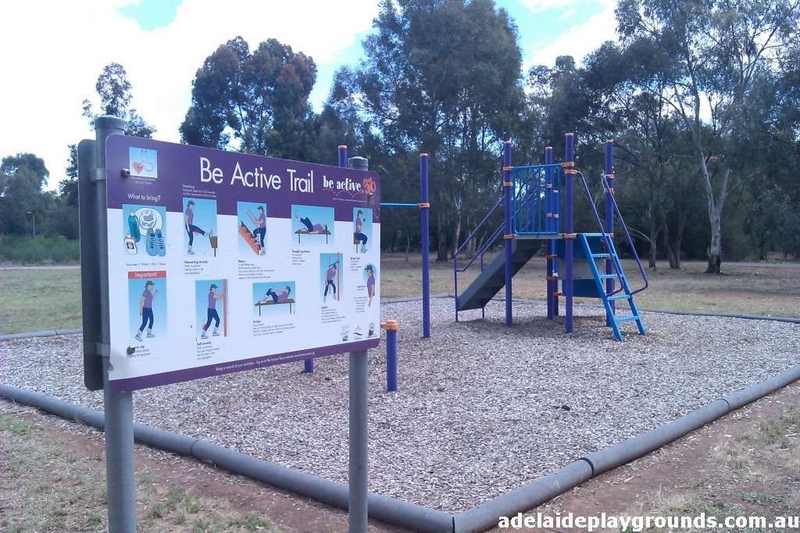 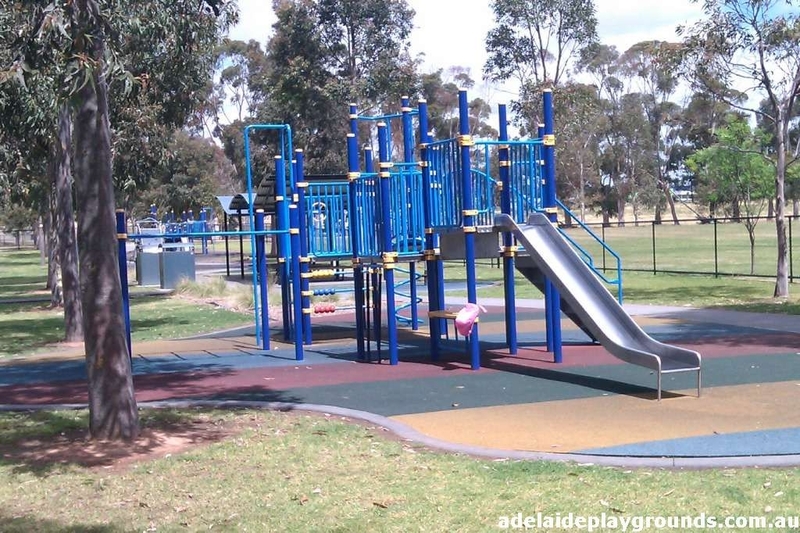 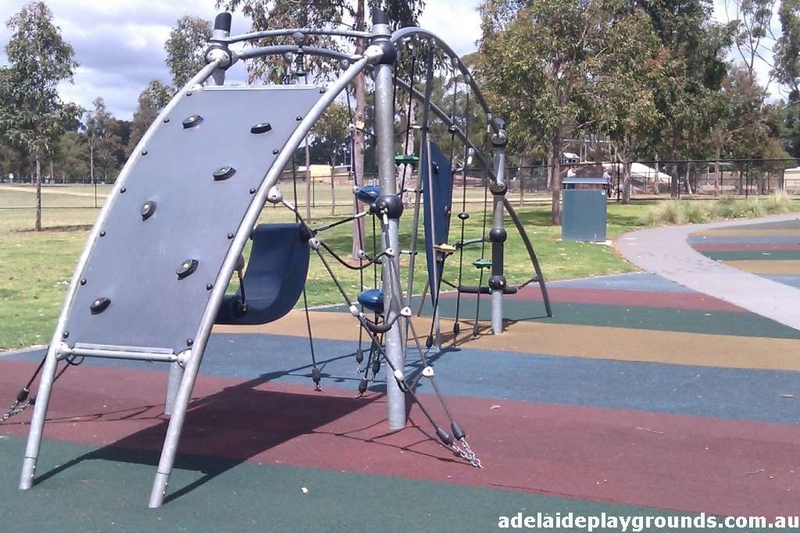 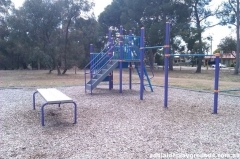 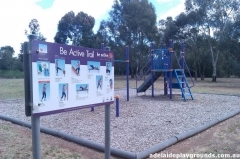 Unity park playground is part of a recreation precinct that includes a gym, skate park, dog park and walking trails. 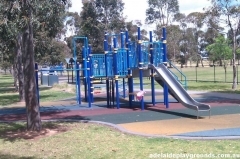 The different parts of the recreation park are spread out, so there is walking involved if you wish to visit more than one part of the park. 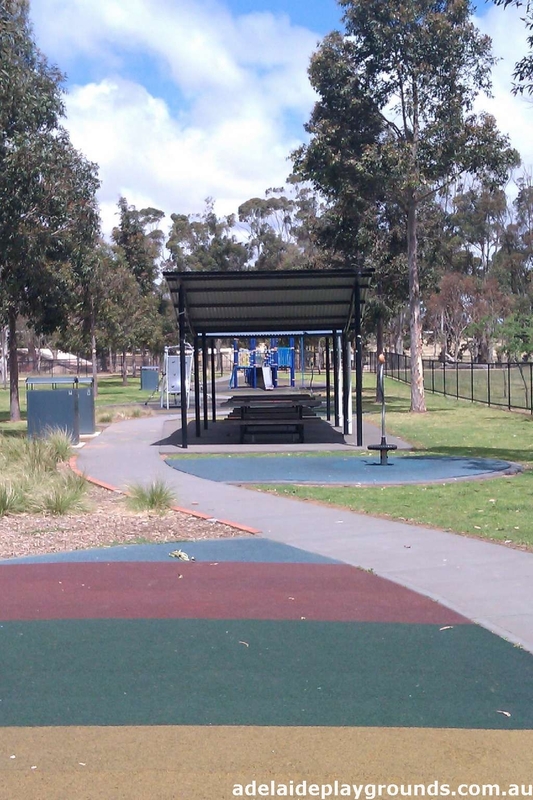 Toilets are inconveniently located at the BMX club, which is a bit of a hike (especially if children are "busting"). 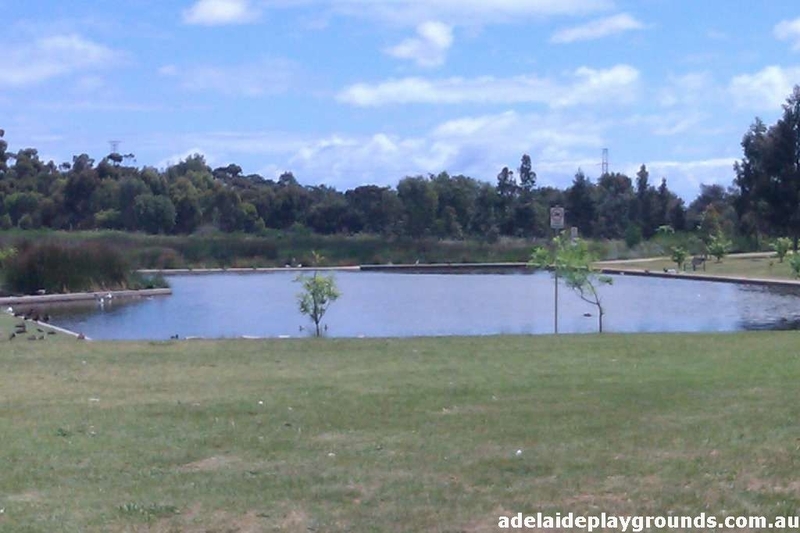 It is a neat park with lots of space and plenty to do if you want to spend a day there walking the trails and such.